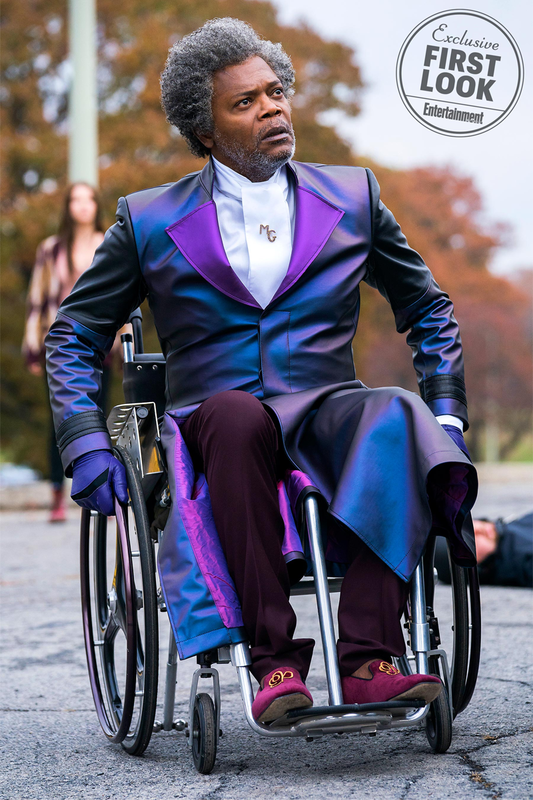 After that wild twist at the end of Split, we’ve been waiting for ages to see what M. Night Shyamalan could do when it came to smashing together James McAvoy, Samuel L. Jackson, and Bruce Willis for the Unbreakable sequel no one saw coming. And so far, the results are sinister and weirdly gorgeous. 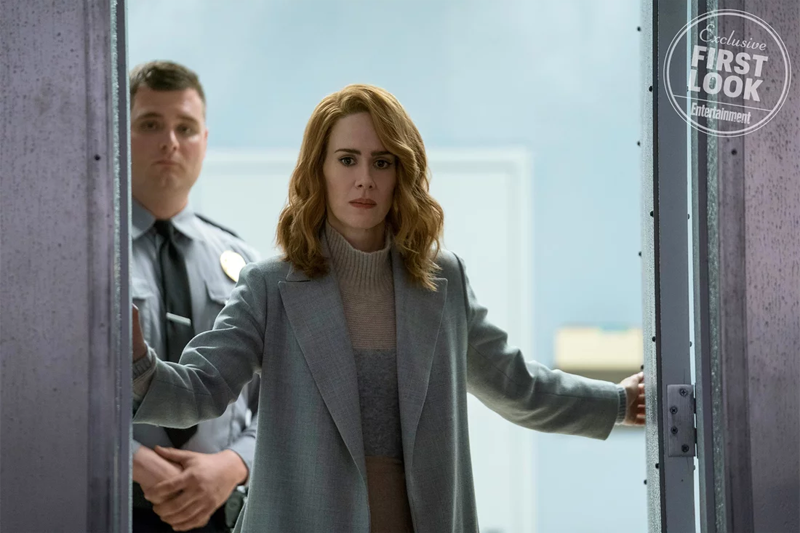 Sarah Paulson has a hell of a time ahead of her with her new patients. What a coat. Still fabulous nearly two decades later. That’s damn good. Glass is set to hit cinemas in 2019.